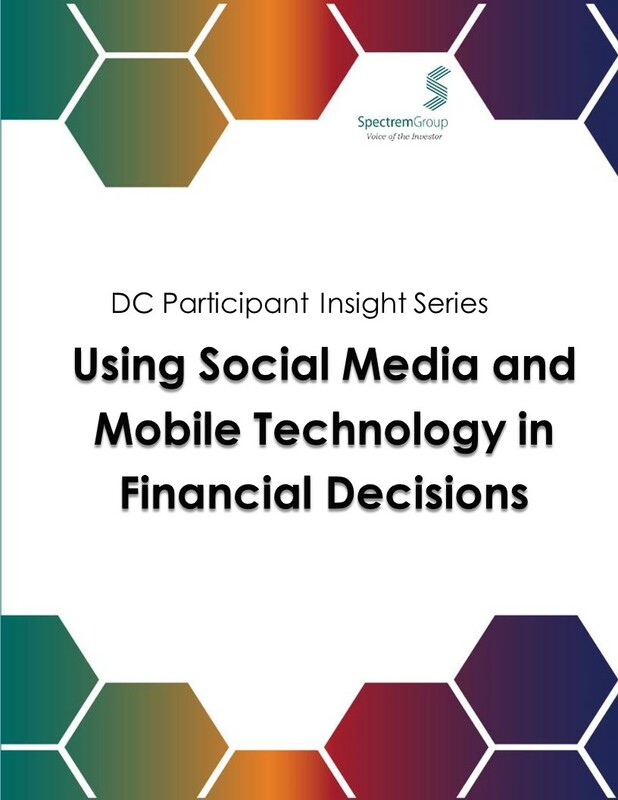 Defined contribution plan participants are active users of both mobile technology and social media. It is important for retirement plan providers and advisors to recognize this and incorporate usage of these tools into their marketing and customer service strategies. With current usage of both social media and mobile technology highest among Millennial participants, continued rapid growth is assured.